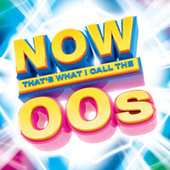 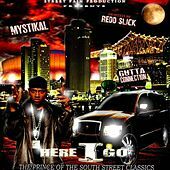 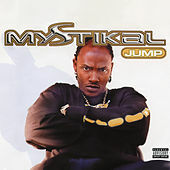 Hailing from New Orleans, Mystikal flexes a rowdy, dizzyingly fast rhyme style that's become increasingly popular in the Dirty South and midwest. 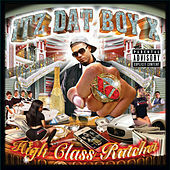 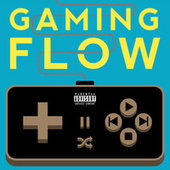 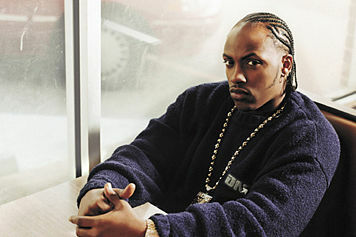 He dropped his first album in 1995 and soon after hooked up with No Limit, with whom he has rolled ever since. 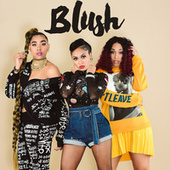 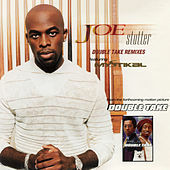 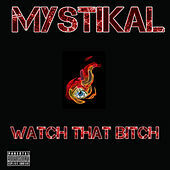 Backed by in-house production from Beats By the Pound, he's released a steady stream of material, both solo and in collaboration. 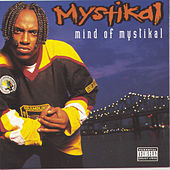 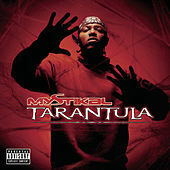 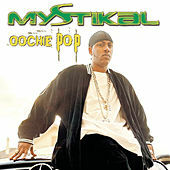 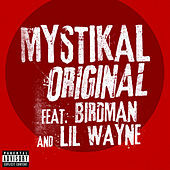 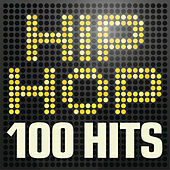 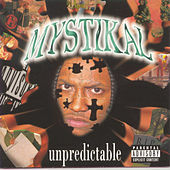 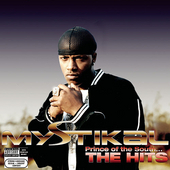 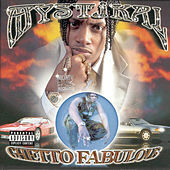 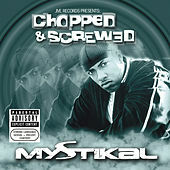 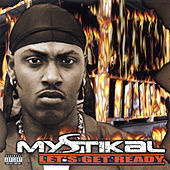 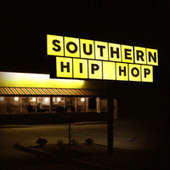 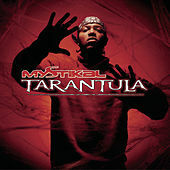 Mystikal has rocked mics with a wide range of other artists, including Snoop, Mariah Carey, and Outkast.